Dehydrated vegetable chips make a delicious and healthful snack. 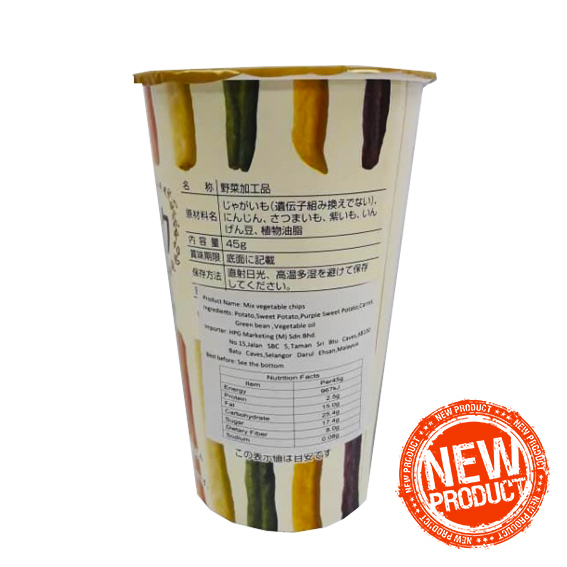 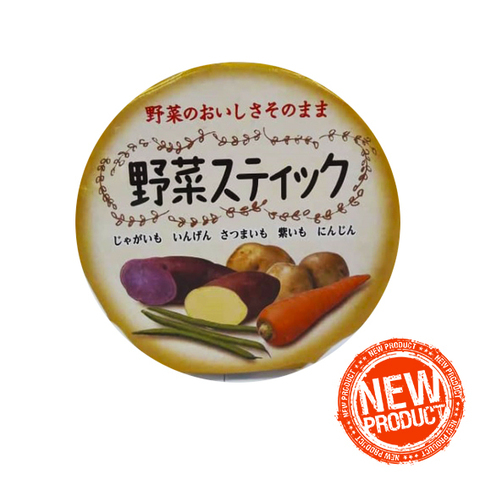 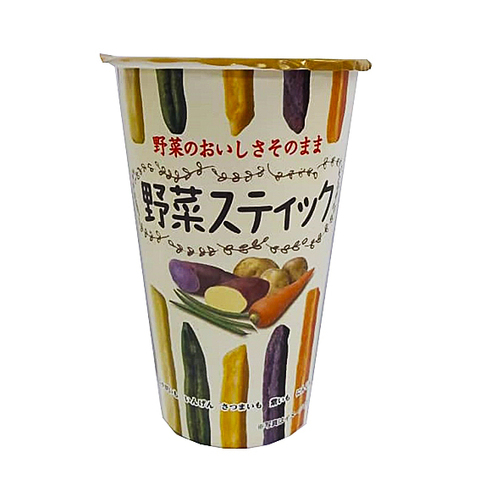 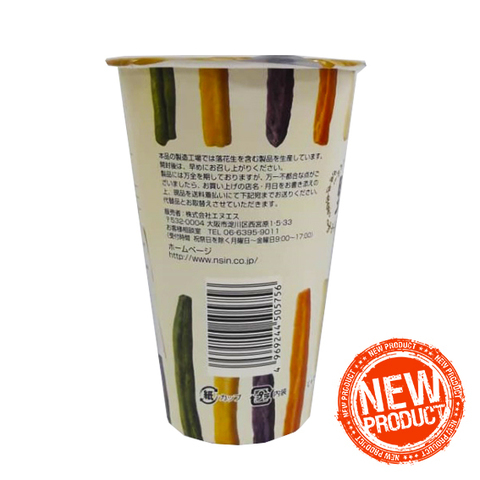 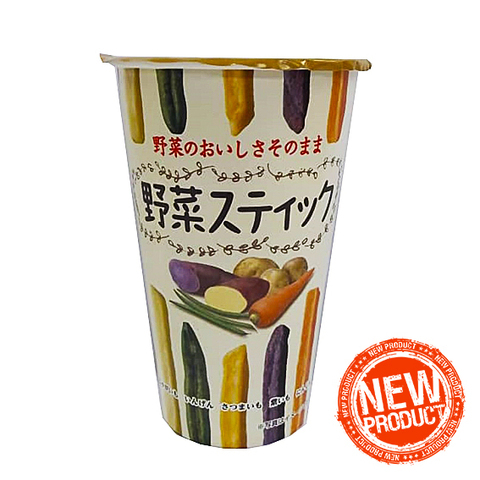 It contains Carrot, Sweet Potato, Purple Sweet Potatoes, Long Beans and Potatoes. 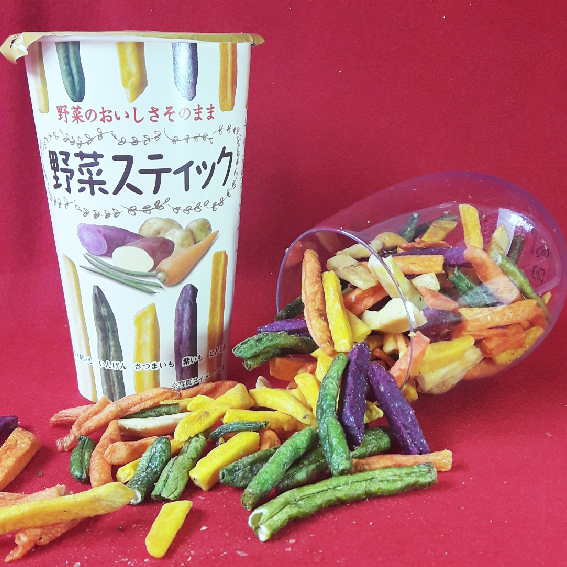 These are as delicious on their own as they are dipped into hummus or ranch dressing! 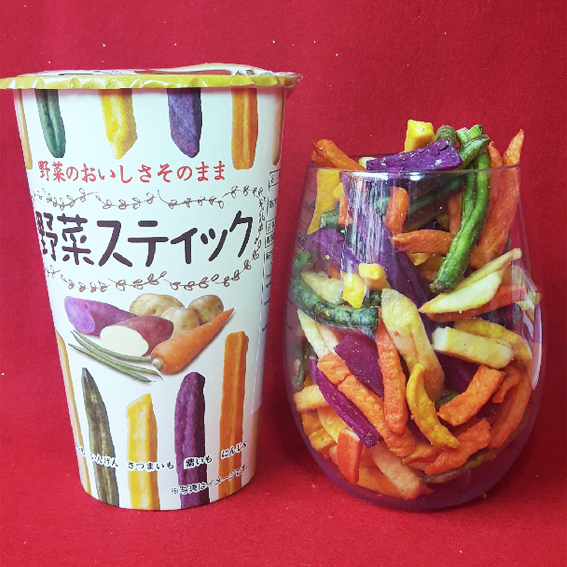 An easy and tasty way to get fiber, potassium, and Vitamin A into your day!